Check out some of the best scares, screams and fun from Total Blackout LIVE at The Grove in LA! » Premieres January 15 at 10:30ET/9:30c. 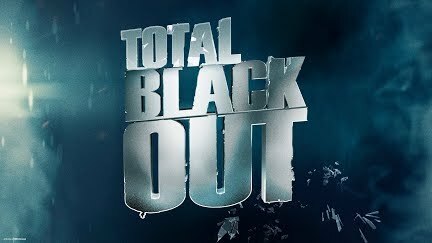 Hosted by Jaleel White, Total Blackout is a half-hour extreme game show in which contestants battle each other and their fears in a series of challenges, confronting their own worst enemy - themselves. However, there is a twist - all the challenges are played in complete darkness; no lights, no blindfolds and no-holds barred as the players face their fears and unexpected surprises in a series of nerve-wracking games.